I caught the bug and have been sick all week. At first, I was in denial and continued to chug along ignoring the phlegmy symptoms and even ambitiously attended a spin class with Fabletics. But ignorance isn't proving to be bliss as I'm now paying dearly for my cavalier resistance. Sleep alludes me as I've been breathing like Darth Vader the past three nights and losing my voice means sign language is my only mode of communication. I don't know how to sign. Not only is my body cloudy and weak, so is my mind. However, I experienced a moment of clarity when I saw the Peter Pilotti for Target look book. 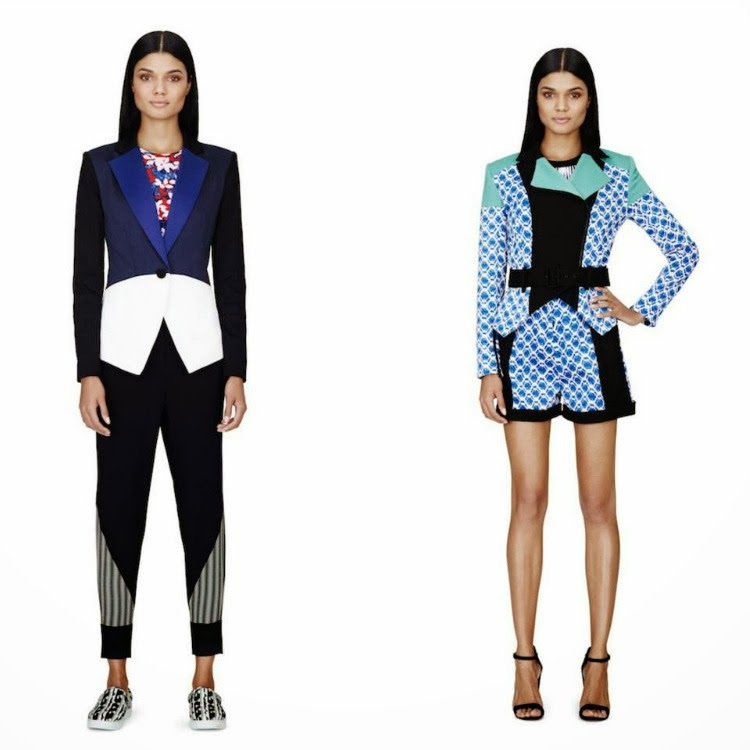 Only the genius of Mr. Pilotti can come up with a guest collection that's fun, flirty, and high fashion. It's the perfect ode to prints. The race to Target commences February 9! The drama queen in me wants to say, "if only I can make it until then..."
Wooow!!! I love the 3 & 4 !!! The idea of qualifications, cash, and also significant size shouldn't be the cornerstone of picking out your collegiate path to knowledge. Education needs to be determined by versions capacity to attain, preserve, and also employ knowledge.